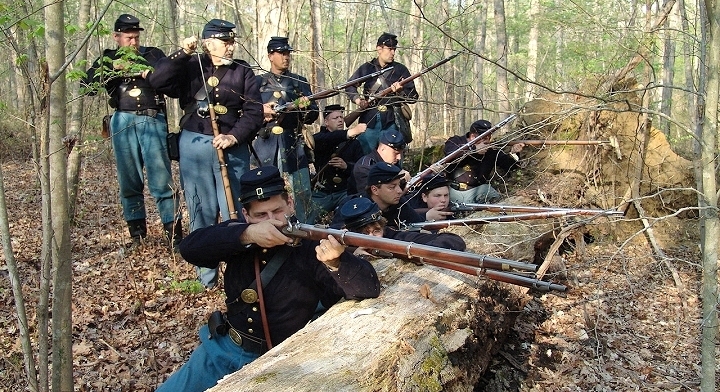 From 1861 to 1865 the State of Ohio sent nearly 320,000 men and boys to serve in the Union Army. Total casualties among these units numbered 35,475 men. 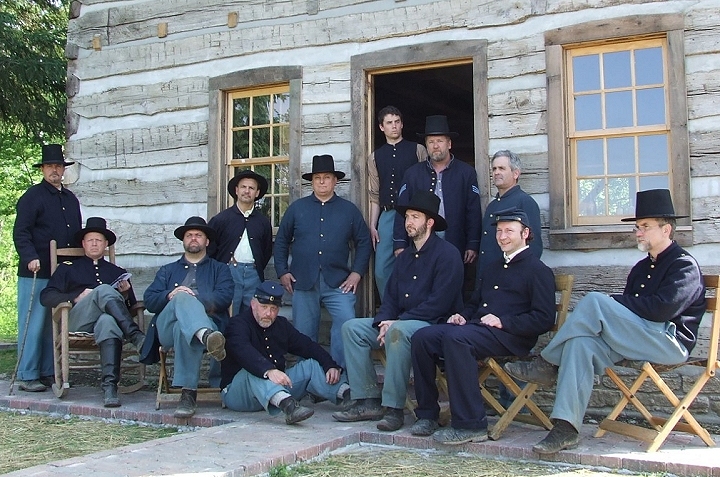 The Sixth Ohio Living History Association is dedicated to preserving the memory of those who served while educating the public about this pivotal and defining moment in American History.The Sixth Ohio Volunteer Infantry is a family-based living history and reenactment group who's mission is to recreate as accurately as possible an infantry company of the Civil War. The Sixth Ohio portrays an impression primarily of Western Federal soldiers, and strive for the highest level of individual and unit authenticity and accuracy. We have members from Cincinnati, Columbus, Indiana, Northern Kentucky and their surrounding areas. We participate in several events each year including one day, weekend, and large national events. We believe that authenticity and accuracy are essential to the creation of a high-quality interpretation of historical events and people. We try to act as a military organization when in the field, and we make as few concessions to the present as we possibly can, using common sense with regard to health and safety. We also welcome the living history efforts of women and other noncombatants. 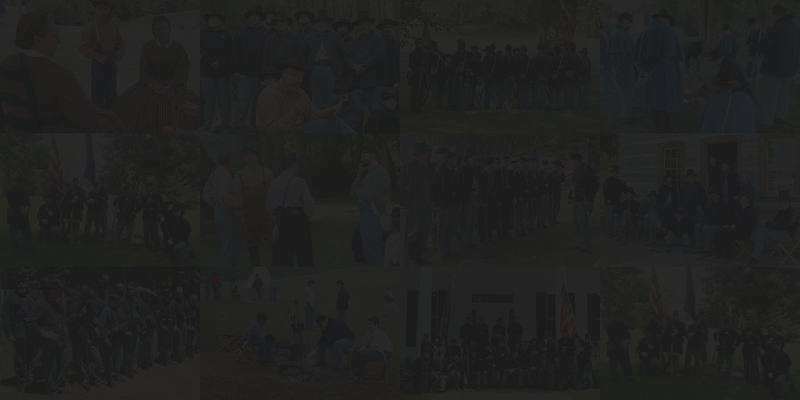 Web Site is the Property of the Sixth Ohio Volunteer Infantry. All Rights Reserved, 2018-20. WANT TO JOIN THE SIXTH OHIO? CLICK HERE.